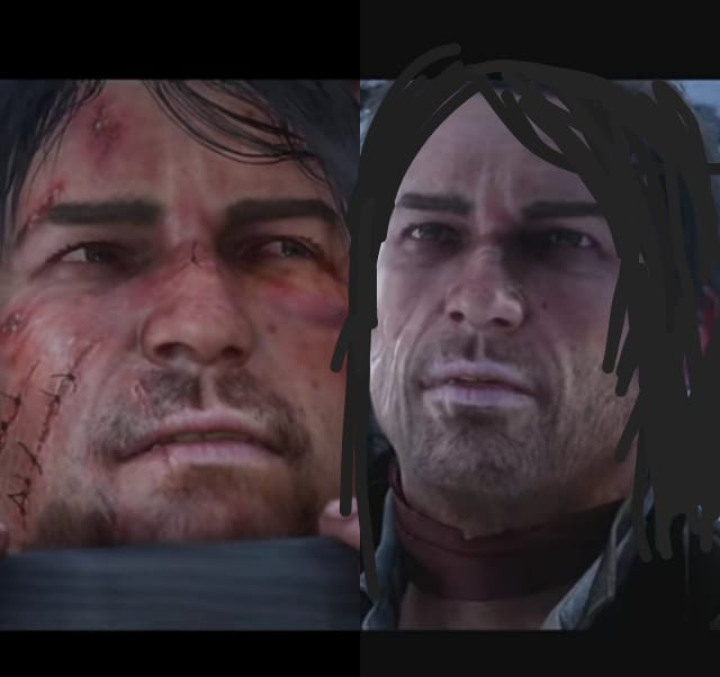 Its not the missing john hair that bothers me as much as his gangly looking anorexic body. Playable john looks like a pile of puke. Yes, he looks so crappy I can't even play as him. I think we should find 600 people who voted for secondary holdster petition. Day one patch broke Arthur beard growth past level 7 but rockstars like DrInK MoAr ToniCS in their support emails. 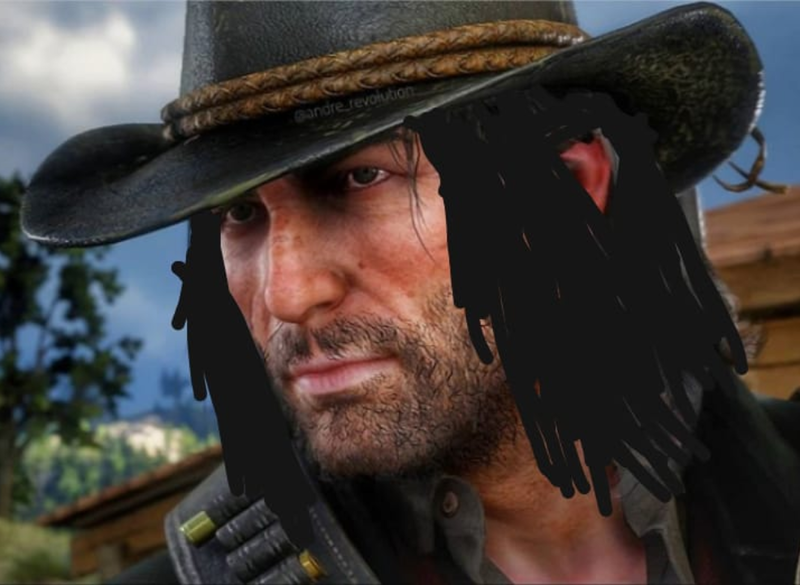 You will never get this hair option. they only want dem gold barz now. Oh yeah, I remember being disappointed we couldn't get different hair styles when he was unlocked. It was the exact same stuff that Arthur had. 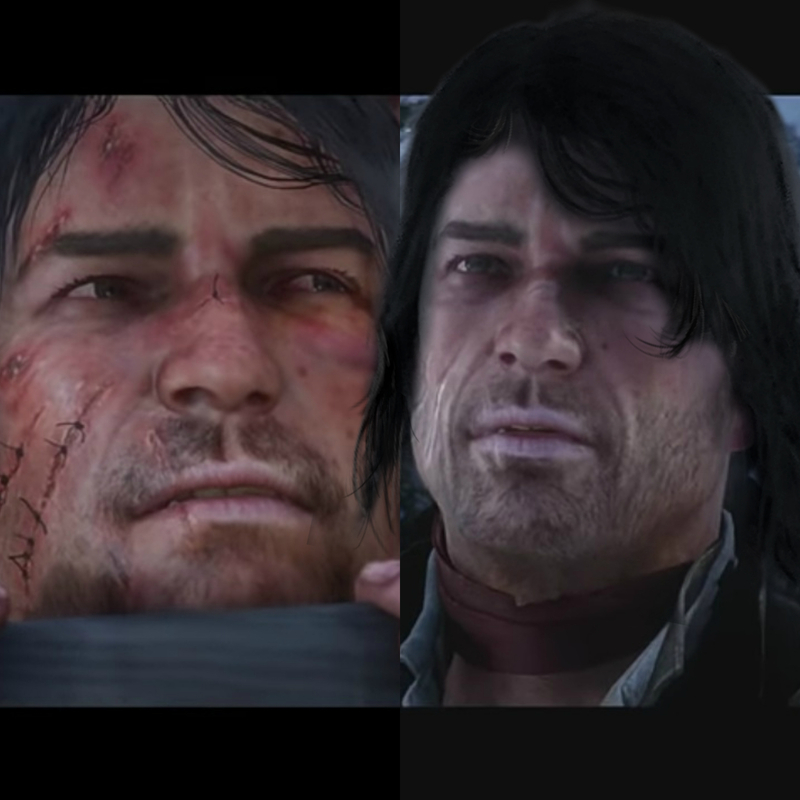 I'd have loved it if that hair was at least Ultimate/Special edition exclusive like some GTA V hair was originally, rather than being excluded altogether! It's funny how much a difference the eyes and eyebrows make to someone's face. That and hair, of course. Same here, I want to skip the epilogues, I don't want to play as Arthur with Johns voice. Actually, the hair in GTA V was never exclusive to the special and collectors edition. All you had to do was connect your psn/xbl profile to social club. Yes, the special edition exclusive stuff was some tattoos and clothings. Something JUST as important was bugged by Rockstar. 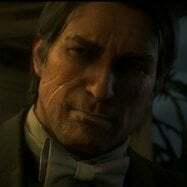 Remember the first screenshots of John's classic outfit released before the game? 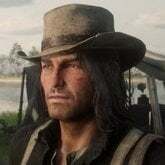 Notice how the gloves are thin just like in RDR1? After the day one patch Rockstar for whatever reason decided to make them EXTREMELY oversized. Glad I'm not the only one to notice! Your video is the boost we needed. We are at 111 signatures, we're slowly getting there. My game is digital. So i never see 1.0 version.